Come here, Cleo! on TheBookSeekers. 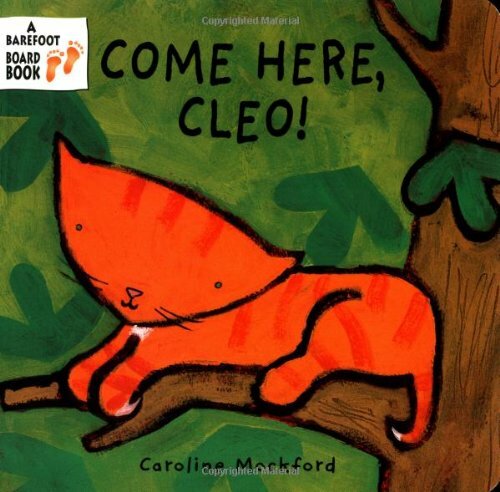 Follow Cleo as she explores and investigates the world around her: waking up, she makes her way outside where she climbs, skips and bounces until she is finally called inside for kisses. Simple rhymes promote early reading.